sunny, 31 Mar 2014every thing is fine but RAM is too low when other phones in competition has at least min 1 Gb... moredo u know one thing bro? it is a budget phone. price is around 10 k. who give 2 gb ram for that price. 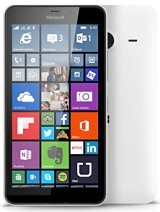 u r all expecting much from a budget phone. if u need 2 gb ram or more go and get high end phones or shut up ur mouth. 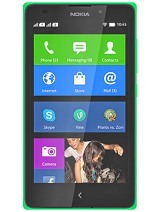 AnonD-249864, 01 Apr 2014sir this mobile nokia xl launch date tell me plzzzzzzzhey guys!!! 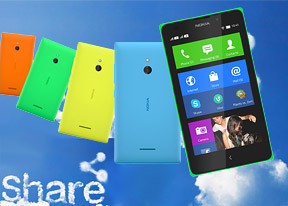 it,s a very good news for nokia xl lover!!! xl is come on first week of may!! nd price range is axpctd 11.5k so bad!! bt i,m very happy!!!!!!!!!! it,s good news for us!! the best android . with price and specifications . i think still ram will work fast . or need to improve the ram section. 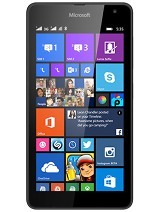 Wht to buy cheap mobiles like : Micromax, Karbon, Xolo, Lava and others. NOKIA - Name is satisfaction. I personally like Nokia symbian phones the most. 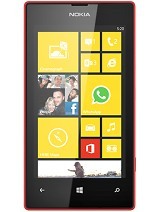 I am happy that Nokia has launched their Android phones and with totally new avtar. Now it will be interesting to use android apps with new way. i'll surely try it. think it'll better than other same feature hand set. every thing is fine but RAM is too low when other phones in competition has at least min 1 Gb of ram to they need to look into this area.So for this one they should have an 2Gb RAM. It is good one now android phons. Anonymous, 31 Mar 2014RAM should be 1gbwhy?